The Capital Arts Patrons’ Organisation is a volunteer non-profit organisation that has supported the ACT region’s artists for over 35 years. Since establishment in 1983, CAPO has disbursed over $2.2 million as arts fellowships and awards with support from the Canberra arts and business communities. 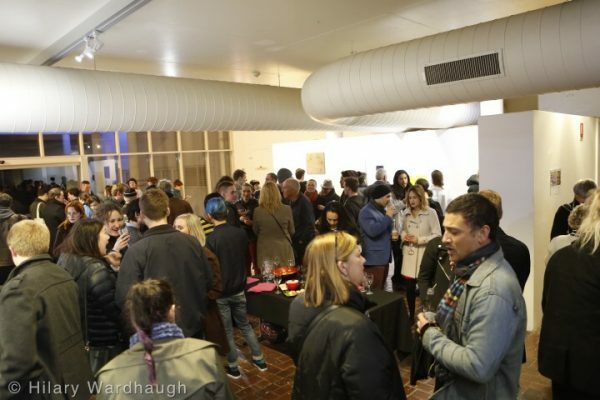 Goods and services donated to CAPO by Canberra businesses, and outstanding artworks by Canberra’s highly collectible established and promising emerging artists are sold at the annual CAPO auction. CAPO is managed by a board of directors, who have expertise in arts and events patronage, marketing, management, and curating. CAPO envisions a broader role for itself in arts philanthropy in ACT beyond its Awards Round and is pleased to be able support a number of other artistic endeavours on an annual basis. These are outlined as Other Awards. CAPO acknowledges direct award funding for the arts from its sponsors and also wishes to thank the business community of Canberra for its generous and ongoing support. You can see the list of 2018 Award Recipients here!